Jamey Stillings has recently been featured on the NPR blog The Picture Show. The post focuses on Stillings' most recently project, Evolution of Ivanpah Solar, which was recently exhibited at photo-eye Gallery in the Solar exhibition. 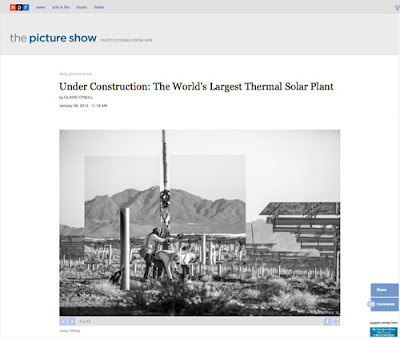 The Picture Show article goes into the environmental questions brought up by the construction of such an enormous facility, a features some before and after images of the site. Read the article here. 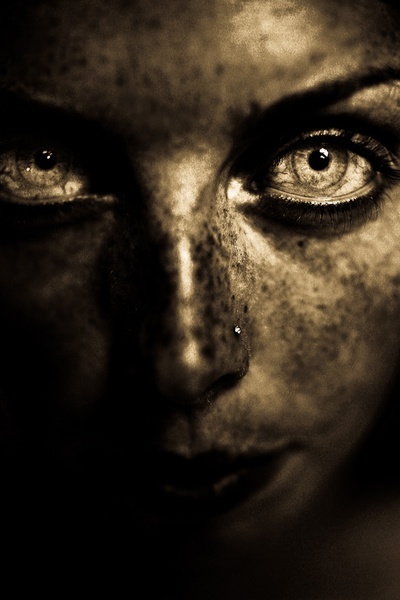 Fritz Liedtke has recently been featured in a few publications, including and eight page article in the December issue of Professional Photographer Magazine, and also in the newest issue of LensWork Magazine, focusing on his Astra Velum series. The LensWork article includes an interview and 22-page in-depth look at the project. Liedtke’s work can also been seen in a few upcoming exhibitions. Opening at the Newspace Center for Photography on February 1st from 6-9pm, one of Liedtke’s sculptural books will be part of the exhibition Photography From the Edge. Currently in their Santa Barbara gallery and moving next month to their Seattle gallery, one of Liedtke’s images is featured in the New Directions 13: Beautiful My Desire show at WallSpace Gallery. The show also features work by photo-eye Gallery and Showcase artists Jamey Stillings and Aaron Blum, in addition a number of other artist. Liedtke has also released this body of work a beautiful limited edition portfolio and artist book. See them here. Photographer's Showcase artist Jon Naiman's Familiar Territory series has just been published in a book from Patrick Frey. 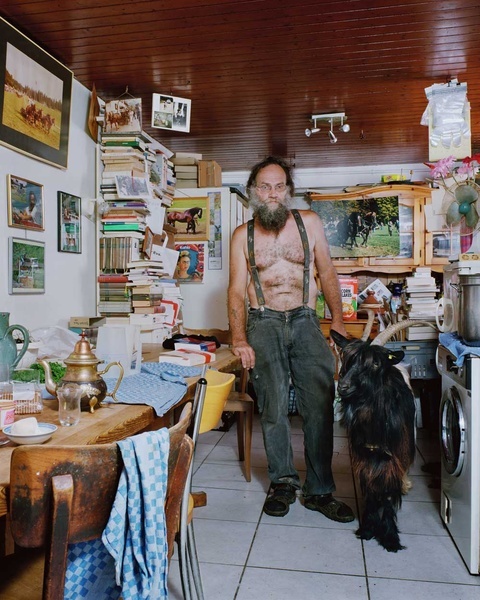 Naiman's striking images of livestock inside the domestic spaces of the people who care for them are very well presented in this beautiful book, and it's been getting a good amount of press -- though all of it in German. The write up in Zeit Online can be seen here. We will be featuring an interview with Naiman about the book soon on photo-eye Blog.